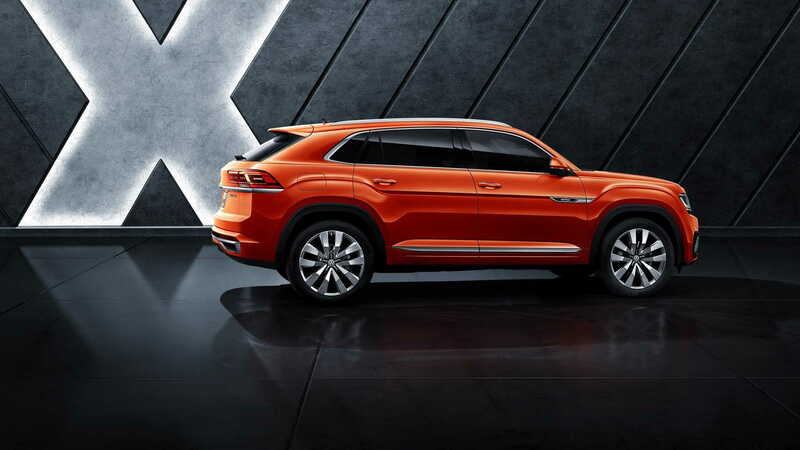 Volkswagen's 3-row Atlas crossover SUV is about to spawn a smaller model with only two rows, a preview of which came last year in the form of the Atlas Cross Sport Concept. 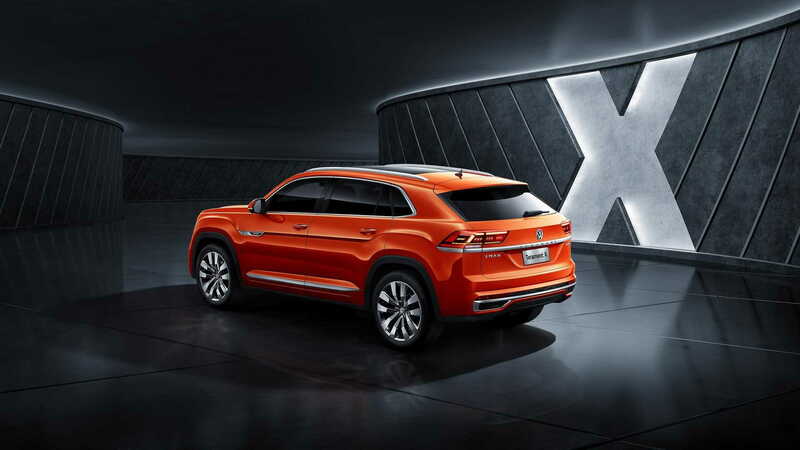 The version for the U.S. market, likely to be called an Atlas Cross Sport or simply Atlas Sport, should debut later this year as a 2020 model. 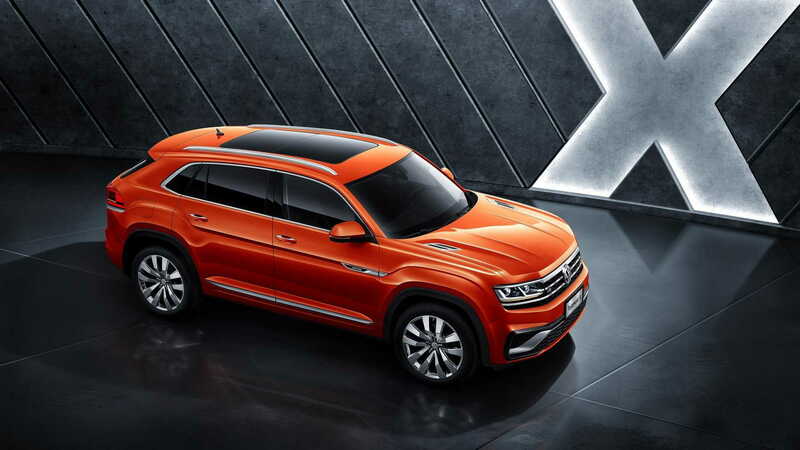 Production for North America is confirmed to start later this year at VW's plant in Chattanooga, Tennessee. Without the burden of necessary third-row headroom, VW designers were able to give the 2-row Atlas a more aggressive, more rakish profile at the rear. However, those wowed by the original Atlas Cross Sport Concept's stylish lines may be disappointed in the production vehicle's final look. While it's not hulking like the regular three-row Atlas, the production car loses some of the stylish charm from the concept. 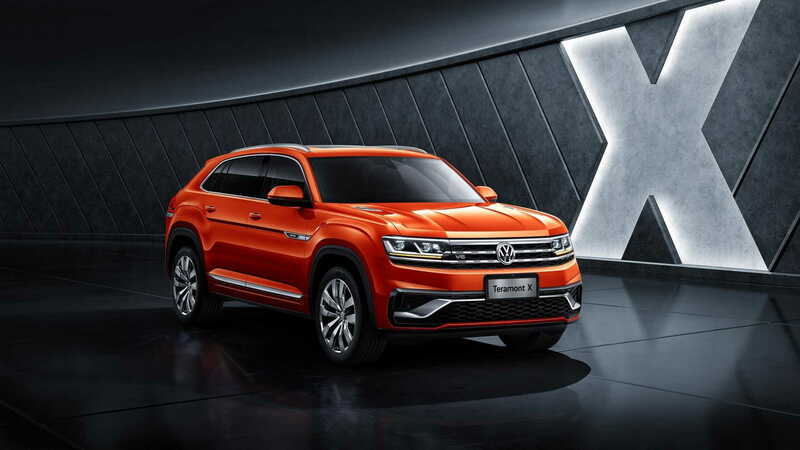 The front fascia features a more standard VW grille without LED lighting, and the rear taillight treatment is swapped for some conventional units. The length measures approximately 193 inches, or about 7.5 inches less than the 3-row Atlas. The 2-row model also has a roof about 2.3 inches lower, too. The 3-row Atlas features a 2.0-liter turbo-4 rated at 238 horsepower or a 3.6-liter V-6 rated at 280 hp here in the U.S. 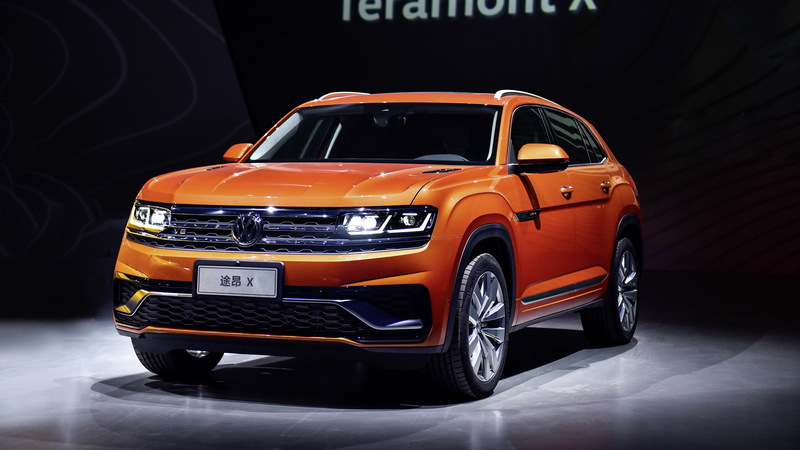 It's very likely the same powertrains will be available in the 2-row Atlas, though there's a possibility for a hybrid powertrain as well, which the concept featured.